Maria is our onsite manager and customer service representative. 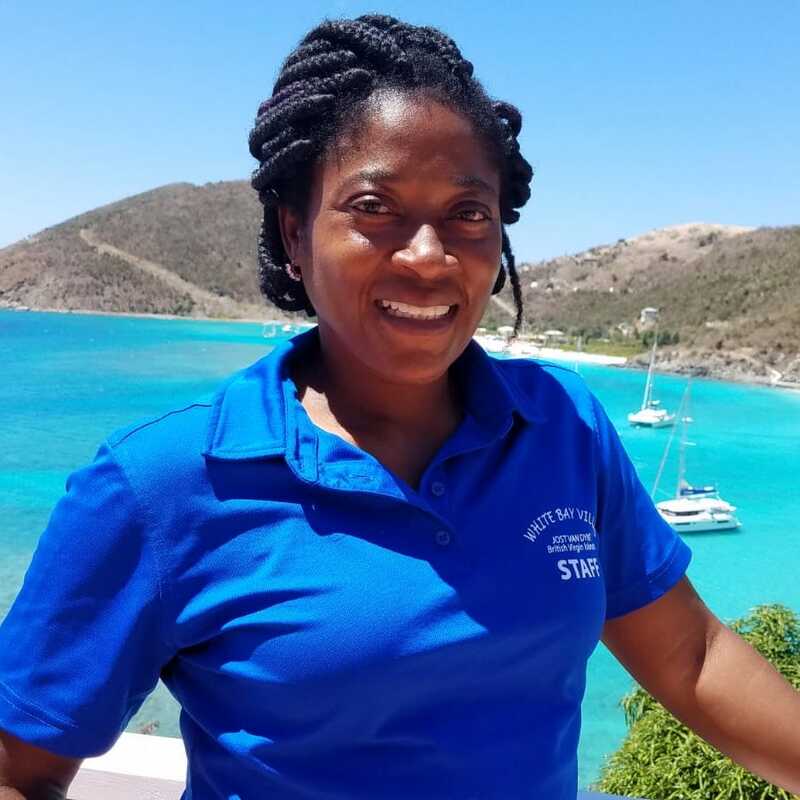 She lives on Jost Van dyke full time and is available on site in the manager’s office. 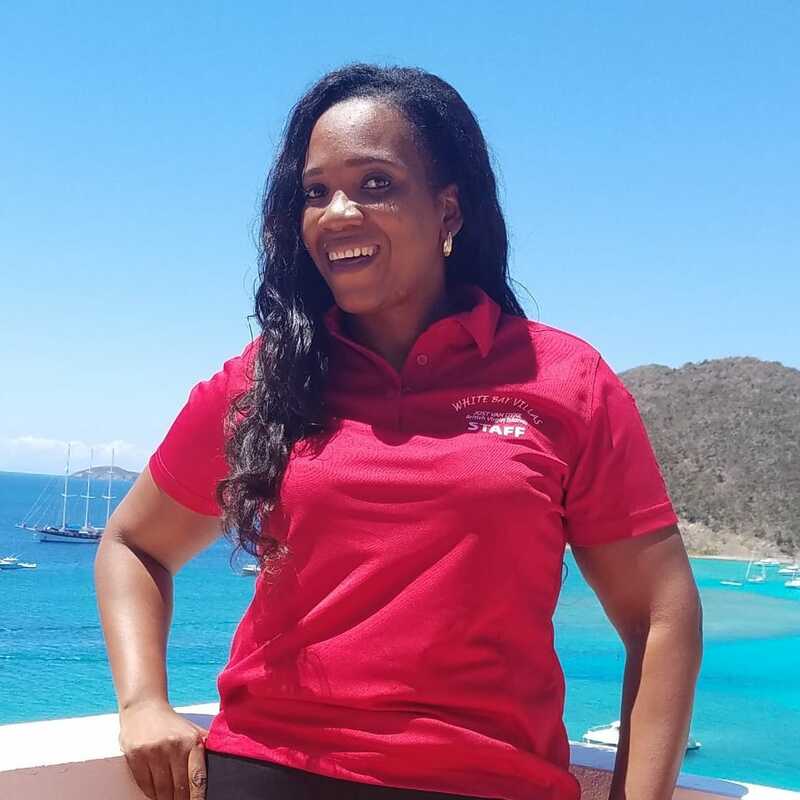 Bonnie is our Reservation and Guest Relations Manager and will assist you in your vacation arrangements. You may contact Bonnie through email or by phone. She lives and travels between Annapolis, MD and Jost Van Dyke. John is the owner and builder of White Bay Villas and Seaside Cottages. 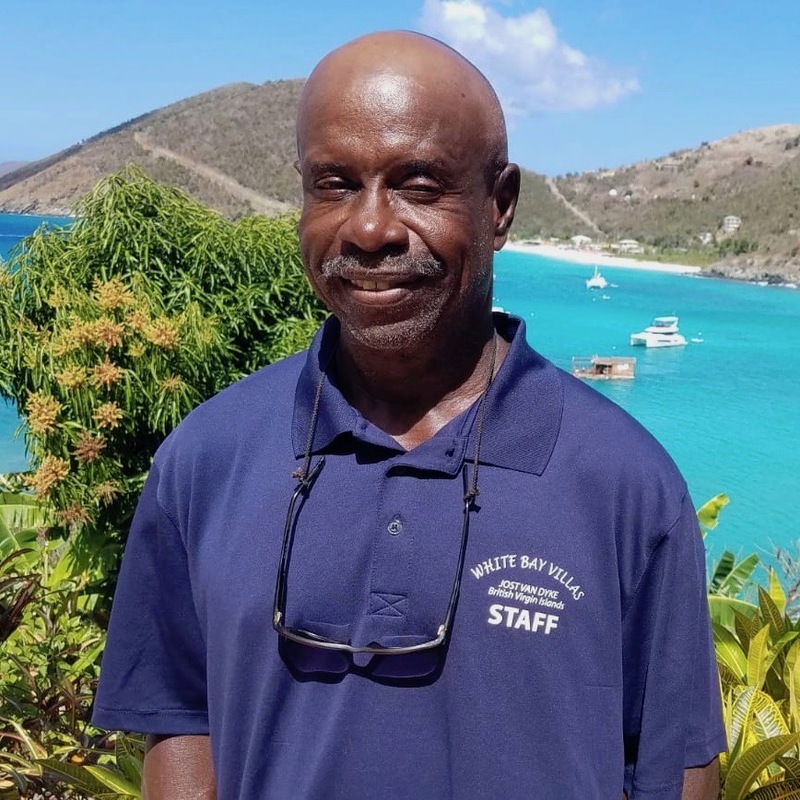 He has over 40 years of history in Jost Van Dyke and continues his work in international, environmental protection. Freddy was first a guest, then a friend, and is now our Spanish language Reservations Manager and Ambassador. He is from Argentina where he was once CEO developing and managing retail store chains including Reebok and The Athlete's Foot. Michelle is a Villa & Cottage Stage Manager. She lives on Jost and is from Jamaica. 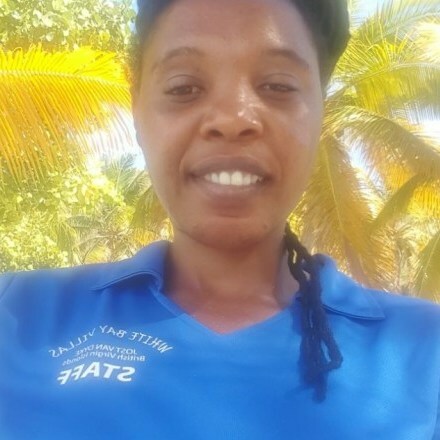 Esso lives on Jost, is from Jamaica, and is responsible for the physical plant. He is our all around fix-it man. Lisa is a Villa & Cottage Stage Manager. 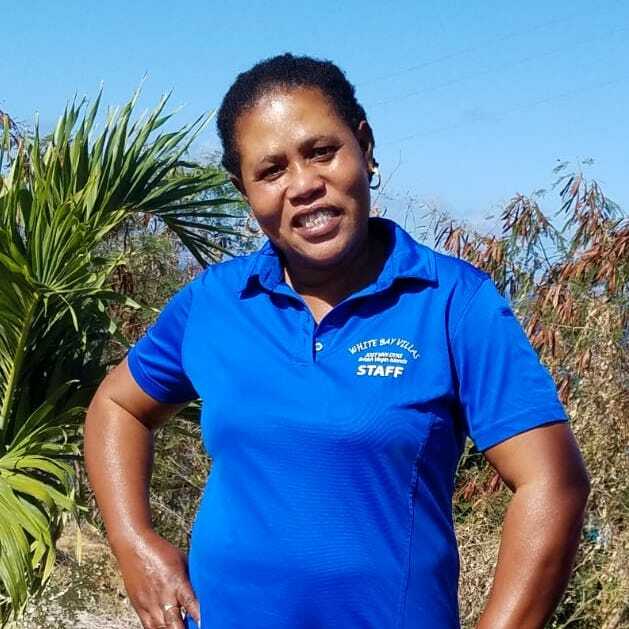 She lives on Jost and is from St. Vincent. 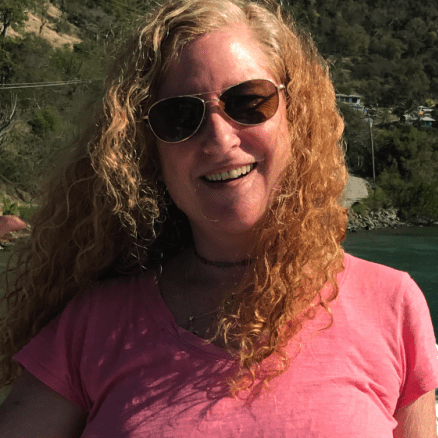 Claudette is a Villa & Cottage Stage Manager. She lives on Jost and is from Jamaica. 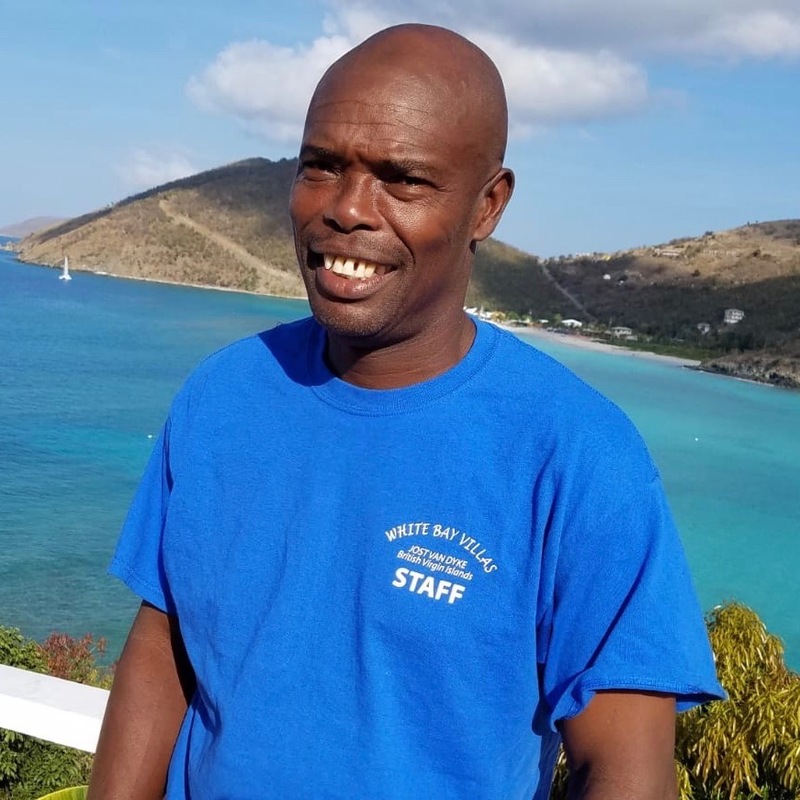 Larry lives on Jost, is from Jamaica, and works on physical plant. He is also another all around fix-it man. 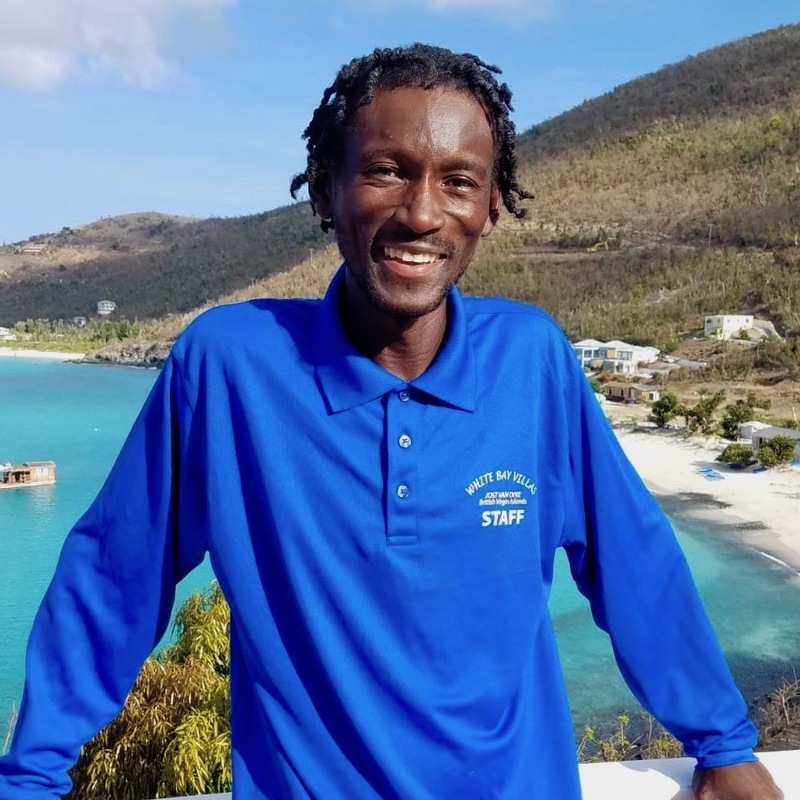 Lindon lives on Jost, is from Grenada, and is a facility engineer. 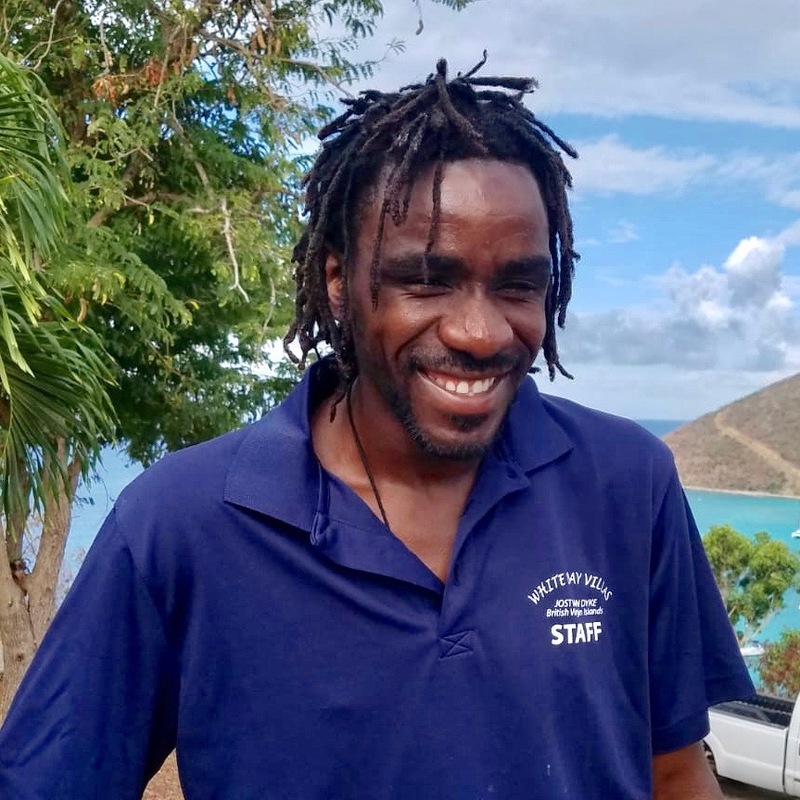 Godwin is from Jost Van Dyke, lives here, and is a seasoned landscaper and gardener. 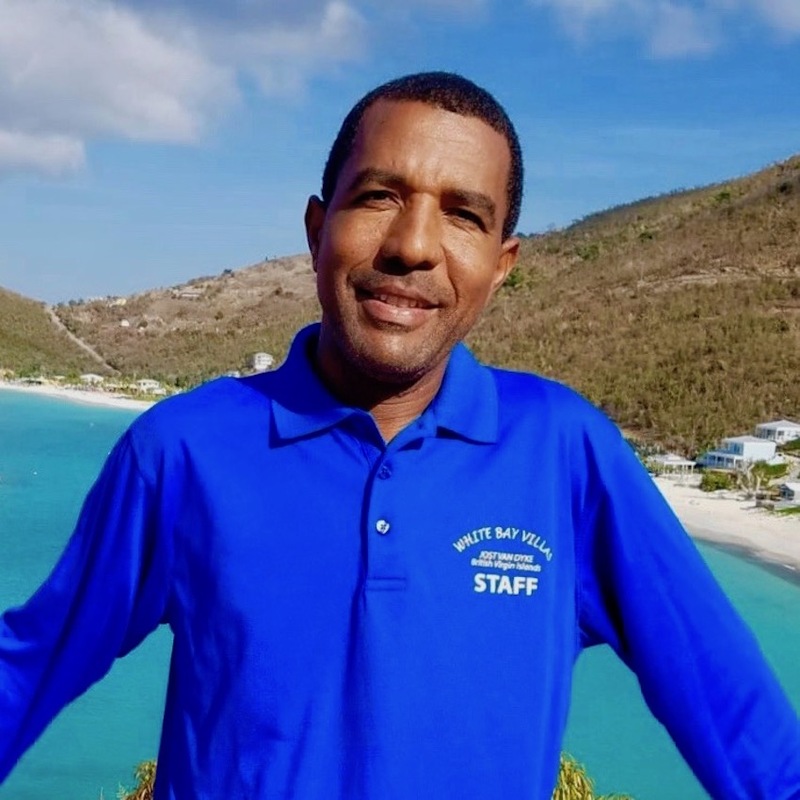 Victor lives in Jost Van Dyke and is from the Dominican Republic. He is also responsible for landscaping and gardening and is our Spanish speaking interpreter. Renie lives on Jost Van Dyke and is from Jamaica. He works in the maintenance department. Renie has a big smile with a warm heart. Shelly is a Villa & Cottage Stage Manager. She lives on Jost Van Dyke and is from St. Vincent. Jim lives on Jost Van Dyke and is our furniture manufacturer for the villas and cottages. He is a master craftsman and has been on the property for almost twenty years. 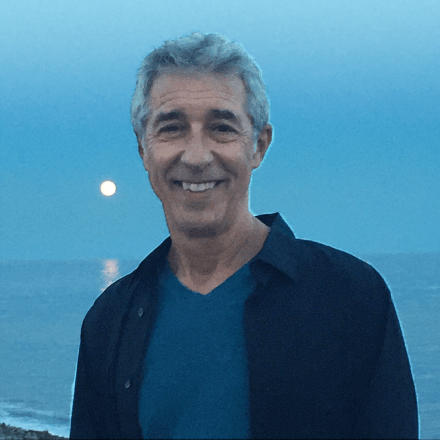 Our owner, John Klein, came to Jost Van Dyke to build an off-the-grid home, which is now Plantation Villa, as his personal, tropical island retreat. 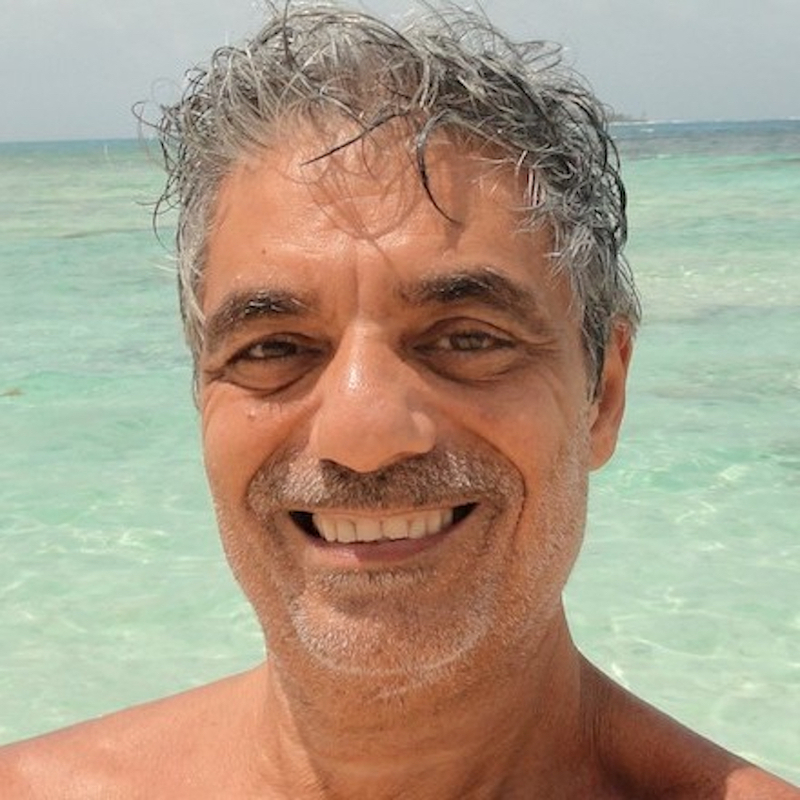 Over the years, his dream adapted to the responsible development of Jost Van Dyke with White Bay Villas being a unique, one-of-a-kind, Caribbean island vacation filled with relaxation, adventure, and soul. 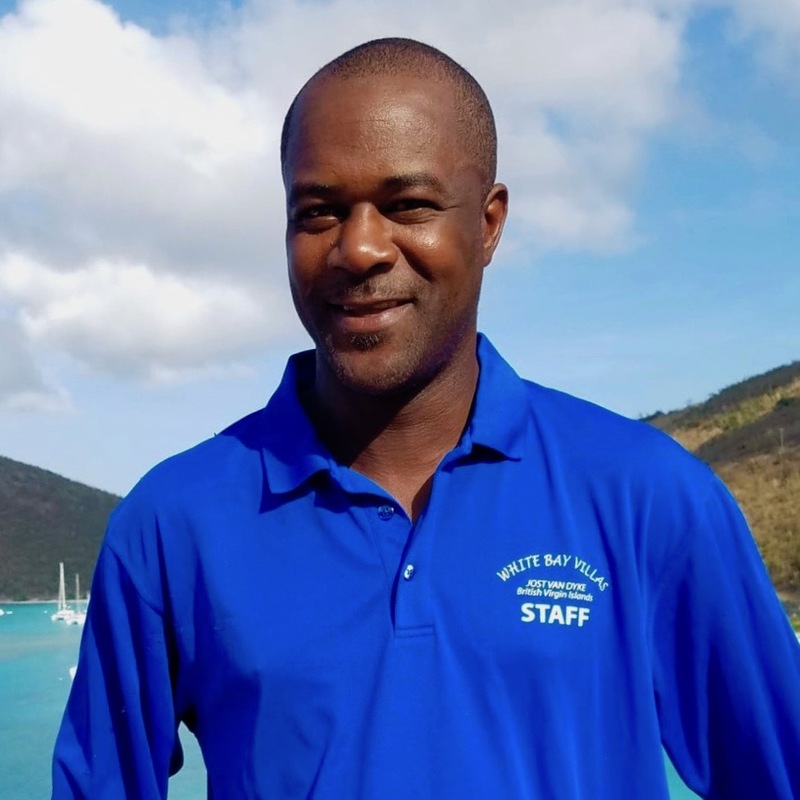 He works toward how the British Virgin Islands should be experienced and is intimately involved as a Director of the Chamber of Commerce, the Vice Chairman of the Board of the Trustees of the Climate Change Trust Fund, and is actively involved in many other activities to help enhance resiliency and sustainability in both the British and US Virgin Islands. With over 40 years on Jost Van Dyke, John has been building and developing environmentally conscious buildings with innovative designs and expansions that keep White Bay Villas completely unique while also offering an array of different options for your stay on White Bay. Whether you are traveling from the US, South America, Europe, or where ever it is you may be in the world, a trip to White Bay Villas will be a life changing experience that you won’t forget. 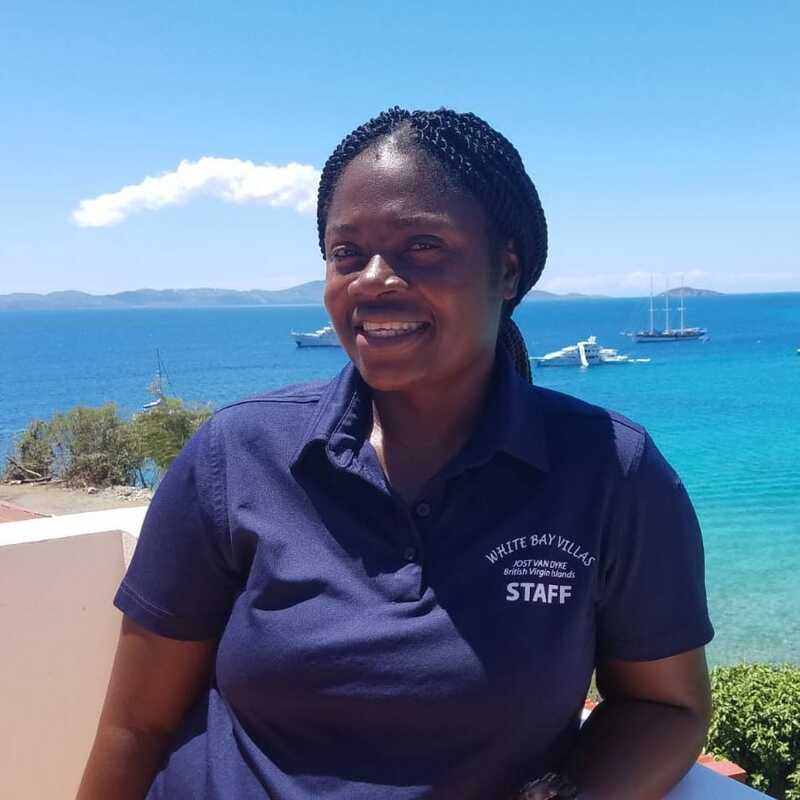 So from everyone here, we invite you to come visit and meet our staff, our owner, our locals, and experience "The Last Virgin Island". "Jost Van Dyke Island, one of the British Virgin Islands, is in the Lesser Antilles, separating the Atlantic Ocean and Caribbean Sea. 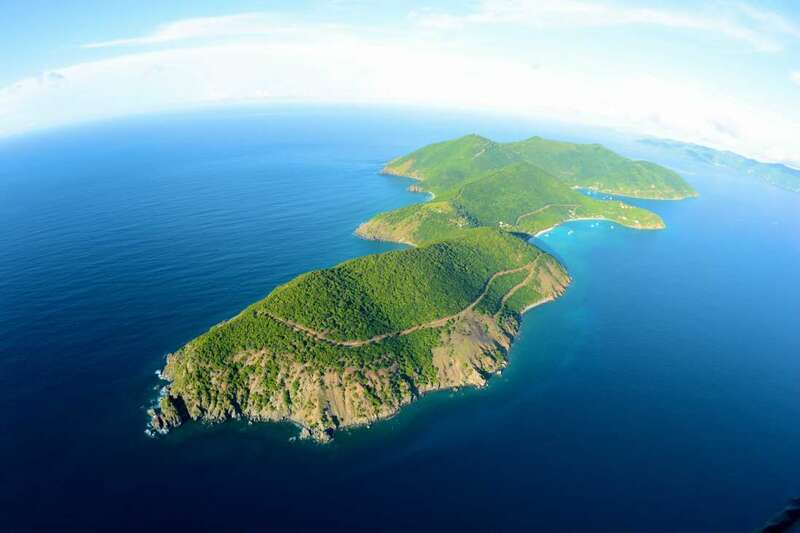 It lies 4 miles (6 km) west of Tortola and adjoins Little Jost Van Dyke Island on the east. According to tradition, it was named after a Dutch pirate who lived on the island. Jost Van Dyke Island is roughly tadpole-shaped and the terrain is rugged and elevated, reaching 1,054 feet (321 metres). The chief settlement is Great Harbour, on the southern coast. Probably discovered and settled by the Dutch, the island was British after 1672. Tourism is important to the economy." Jost measures just four by two rugged miles, the island is rich in history. It’s been home to Arawak Indians, Caribs, Dutch, Africans, and English. And John Coakley Lettsome, founder of the London Medical Society, was also born on Little Jost Van Dyke. Jost Van Dyke did not receive public electricity until December 23, 1989, and the entire island did not receive electricity until the end of 1997. For many years the island residents used generators and many were innovators by using solar panels. Whether you stay for a day, week, or a month, you’ll find plenty to do. Trace the old trails that connect the island. Explore the overgrown ruins of sugar mills. In the fall and winter, watch whales and dolphins from a hilltop. Or visit the bubbly pool at the East End, where the foaming sea forms a natural jacuzzi. You could walk across to Little Jost or take a boat to Sandy Cay, the perfect castaway island. It is reported that Christopher Columbus sighted the British Virgin Islands in 1493, on his second expedition to the New World; Overwhelmed by their multitude, he christened the islands ‘Las Once Mil Virgines’ – in honor of St. Ursula and the 11,000 maidens who sacrificed their lives in 4th century Cologne. The Crest of St. Ursula is a national symbol of the British Virgin Islands. The islands were said to be inhabited by Caribs and Arawaks. The Dutch established the first permanent European community here in 1648. In 1666 British planters took over control of the island group from the original Dutch settlers. The islands attained the status of British Colony, and remained part of the Leeward Islands from 1872 until 1956, when the British Virgin Islands became a separately administered entity. In 1967, the new British Virgin Island Constitution provided for a ministerial system of government headed by a Governor. The British Virgin Island group remains under British Sovereignty today. The BVI’s are constitutionally autonomous of the UK except for external affairs, defense, internal security, terms and conditions of service of public officers and the administration of the courts. These areas are the responsibilities of a UK appointed Governor. Amongst the most popular Caribbean vacation destinations, The British Virgin Islands offer the finest sailing anywhere in the world and are home to the world’s largest yacht charter fleet. Balmy trade winds provide a most comfortable, tropical environment. Daytime temperatures constantly range between 80 degrees in the winter and 85 degrees in the summer with water temperature ranges between 80 and 83 degrees year-round. Thanks for visiting and we hope to see you soon in White Bay!